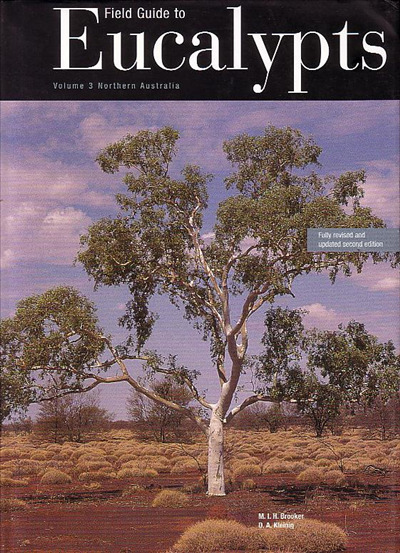 This third volume of the Field Guide to Eucalypts is the second Edition and covers the whole of Queensland and the Northern Territory, and Western Australia north of 26o latitude. The species descriptions generally have full colour illustrations of the tree or mallee, the bark, buds and fruit, and distinctive characteristics are shown in bold type to assist in identification. The botanical terms used throughout are explained and illustrated in the introduction and defined in the glossary. Keys provide a systematic route to identification; there is a separate key for each two areas in Western Australia, two areas in the Northern Territory, and five areas in Queensland.